Dina Lohan is gutted to be splitting from Jesse Nadler because she thought he was ''different''. 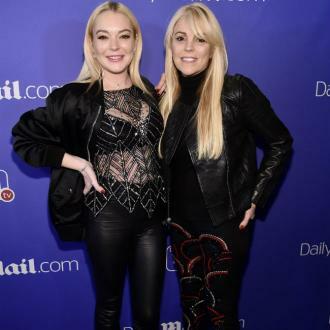 Dina Lohan thought Jesse Nadler was ''different''. The 'Celebrity Big Brother' star is devastated to be ending her romance with the businessman and admits she is ''sad'' over the split. Dina and Jesse had planned to meet in San Francisco, before heading to Tiburon and taking a romantic trip from the Pacific Coast to Carmel and Pebble Beach. Jesse had even planned to propose to Dina and he admits he is ''really hurting'' right now.